After a hot streak of successful releases such as “I Got 5 On It,” “Ready,” and “Head Over Heels”, their latest release “Louder”, the prelude to their debut artist album, is a perfect summer hit! Following their recent releases “I Got 5 On It,” “Ready,” and “Head Over Heels,” veteran DJ/producing duo Sultan + Shepard return with another catchy, uplifting and dynamic dance track titled “Louder.” The multicultural Canadian duo employs their winning formula of organic instrumentals – all of which were played themselves and recorded live – with emotive vocals and eclectic dance elements on the new single, which just dropped on Armada Music. “Louder” opens with soothing acoustics but quickly picks up with a mid-track, future house breakdown. Sultan + Shepard excels at complementing their tracks with touching vocals, and “Louder” is no different; the lyrics wrap this track up into an intimate and yet upbeat track that bridges the gap between dance and pop music. Their debut album is slated for release in January 2019. 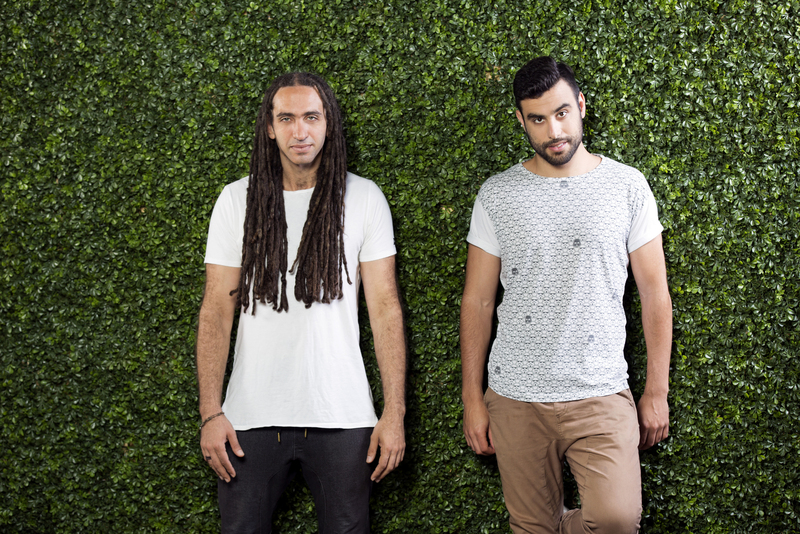 Throughout the last decade, Sultan + Shepard have established themselves as one of dance music’s premiere partnerships; their production talent had landed them collaborations with renowned dance music artists such as Tiesto, Dillon Francis, and Fedde le Grand as well as iconic pop artists like Coldplay, Ed Sheeran, Lady Gaga and Madonna. Their work has earned them numerous prestigious nominations, including a JUNO for Best Dance Recording and a Grammy nod for their remix of Bruno Mars‘s “Locked Out of Heaven.” In 2013, they received the Canadian songwriters SOCAN Music Award for International Song Of The Year for “Bad“, the multi-platinum single which they co-wrote alongside David Guetta, Showtek and VASSY. Sultan + Shepard‘s collective ability to seamlessly create tracks that feel at home both on the radio and the festival stage, as well as a timeless commitment to their craft, has brought Sultan + Shepard to a well-deserved place at the top. Keep an eye out for more new music from the duo coming soon!